There is no legal definition of co-habitation, however, it can be described as a relationship between a man and a woman who live together and are not legally married to each other. 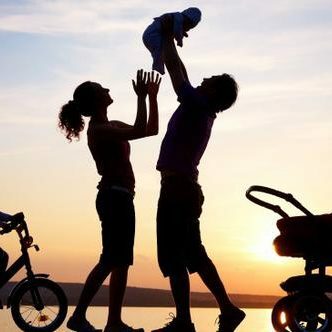 Official statistics show that co-habiting couples with and without children is the fastest growing UK family type. The figures for England and Wales show that the number of people under the age of forty co-habiting will overtake the number of people of the same age who are married. It is therefore clear that co-habitation is becoming more and more popular. Unfortunately, however, just as with married couples, co-habiting relationships can break down. Here at Advantage Solicitors our family team has years of experience in dealing with co-habitation disputes. We can advise you about the breakdown of your relationship including finances and children matters. We can also advise you about co-habitation agreements. If you are thinking about living with someone or already do it is a good idea to enter into a co-habitation agreement as it can minimise the risk of disputes if the relationship breaks down. It can be entered into before or after you co-habit. Who paid what to purchase the family home i.e. deposit, legal fees and stamp duty. Who will pay the mortgage and household expenses such as utility bills and food. 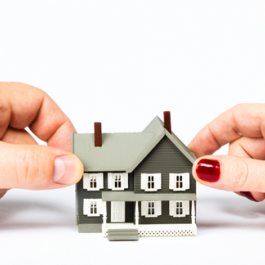 Provisions to determine what will happen to the family home if you separate e.g. whether it will be sold, which party (if any) has the right to purchase the other’s interest, who should remain in the family home, division of proceeds and contents, responsibility for outgoings until sale or transfer. How various items such as properties, savings, pension funds, trust funds and chattels will be treated during the relationship and what will happen to them if you separate. If you have children, matters concerning financial support for them should be included. You should consider who will have responsibility for the children’s day to day expenses. You should also set out details of the child maintenance liability and other financial provisions for the children in the event you separate.